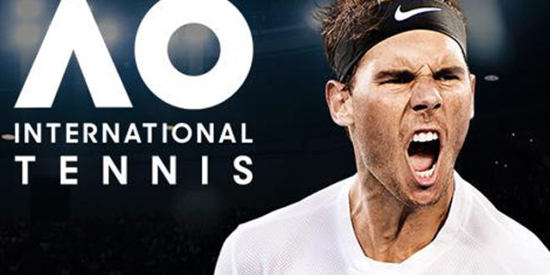 AO International Tennis is a serious simulation of the sport and is the most advanced, customisable tennis game ever produced. It combines fully licensed, photo realistic players with a decade’s worth of historical shot data that enhances their AI so that they play just like their real-life counterparts, right down to shot selection at any given point of time in a match. More than that, in a world first for tennis games, you’re able to put your real face directly in the action through Big Ant Studios’ leading photogrammetry technology. Further features include; Career Mode, Play Online, Venue Creator, Logo And Clothing Creators, Customisable Matches and Playing On Hard, Grass, Or Clay Courts. Take the title in Singles, Doubles or Mixed Doubles, playing in glamorous and prestigious tournaments all over the world, on all court surfaces, either as your favourite player or yourself throughout your career.